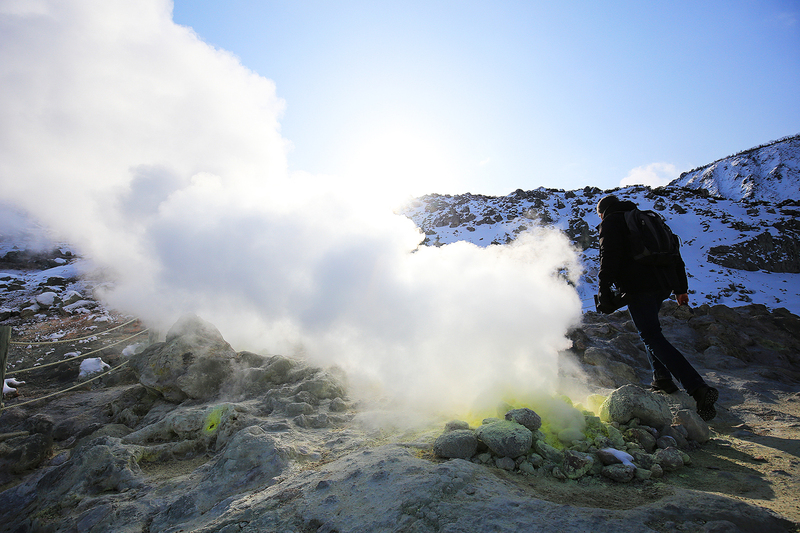 With the distinctive smell of sulfur and alpine plants at much lower altitudes than they usually grow, Mt. Io is like a scene from another planet. Mt. 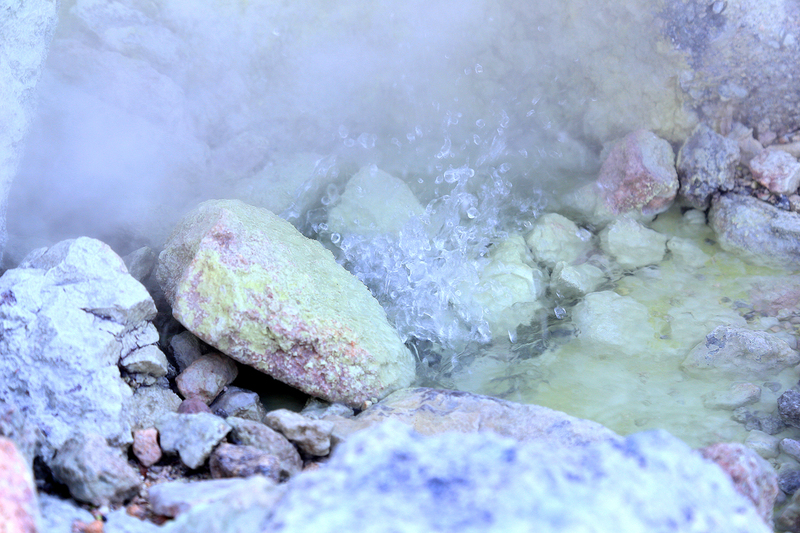 Io is located around 3km from Kawayu Hot Springs, and is called Atosa-nupuri (bare mountain) in Ainu. 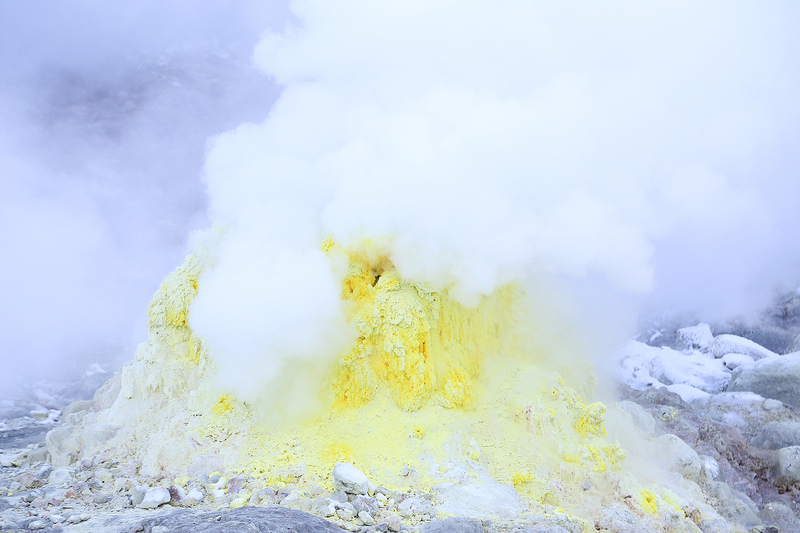 To this day, sulfur plumes rise from various areas of the mountain, with an incredible rumbling sound. Large-scale sulfur mining once took place here, which played a significant role in Teshikaga Town's development. Parking is free during the winter (late November to early April). Parking fees apply during summer: JPY200 for a motorcycle, JPY500 for a car, JPY1,000 for a minibus, JPY2,000 for a large bus *Mt. Io is currently closed to the public for safety reasons, as there is currently a risk of falling rocks.